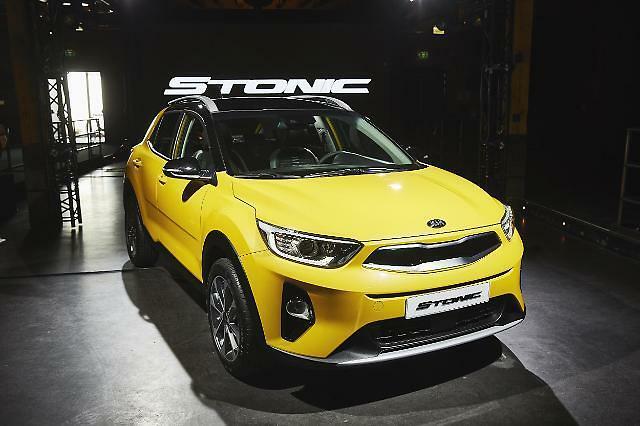 South Korea's second-largest carmaker, Kia Motors, unveiled a gasoline version of its latest compact SUV "STONIC", five months after a diesel model was released, reflecting a global trend of carmakers releasing compact SUVs mounted with gasoline engines. 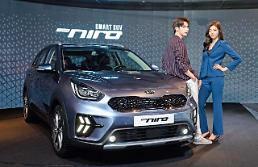 Kia, an affiliate of the Hyundai Motor group, said the new compact SUV has a 1.4-liter MPI gasoline engine and a six-speed transmission. The diesel version with a 1.6-liter engine was released in June. 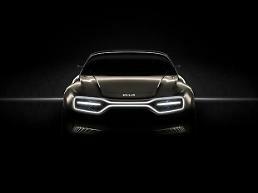 This year, Hyundai released its own compact SUV, "Kona", with a 1.6-liter gasoline turbo engine. A diesel version will be produced later. GM, Renault and Mazda have released compact SUVs with gasoline engines.